This second part will look at the questions asked from the 120 strong crowd and the responses from the action team. 1. If the community plan gets the go ahead then how would this model raise funds after the initial take over? If plans for a 3G were possible for instance then we could give Bath Youth a home which would make the ground a lot more profitable. Other community owned clubs have attracted and kept much larger crowds after being taken over, with Telford and Maidstone being examples. 2. How much would need to be raised? It’s a 7 figure sum which will need to be raised to make it possible to clear the debt and attain the traditional shares. Capital for the first season would also need to be raised too. We can’t put a definite figure on it yet until after the board meeting as the process is still on going. 3. What is the time scale for fundraising and will it be enough time? Well after the 9th Feb we’ll have a target but with the experience we have on board already we’re confident we can achieve our aims. The Bell raised £600,000 in just 6 weeks so we can take heart from that. 4. Why can’t we move to the Rec? There have been investigations into what has happened on the Rec since 2002. 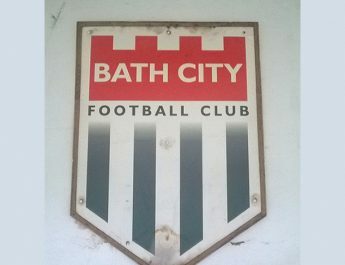 Bath City should be considered by those looking into the future of the Rec. 5. How would a board of Directors work if it was to go ahead? The board would be voted on with one person one vote system created by the community share issue. There would be no need to re-do the board completely but we would pick people to stand from a wide range of skill sets to be voted on. 6. Are there any examples of community owned clubs that haven’t worked? 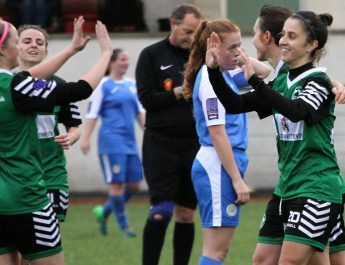 Stockport County signed a bad deal with regards to their home ground and have since slipped down the non league ladder. So ground ownership is key to what we are hoping to achieve and we’ll be learning from their mistakes. Also we’re coming from a position of strength not from a broken club. 7. What are the negatives? A lot of work will need to be voluntarily and it will be hard work from day one. You can look at that as a good thing, as you’ll be bringing together people from different backgrounds and skill sets all pushing for the same goal to create a community club. The only other thing that can be seen as negative is that no one can bail you out through borrowing sums of money. However that can be seen as a positive point too as we won’t be looking to live beyond our means. 8. How will the current group of players be effected? It’s not our job to address the players but we have spoken to the management of the first team about their aims and budget needs. So we are preparing a budget into our business plan to address the board with but we also believe the gate will increase. Coaching opportunities will also be available through the Foundation and will continue to grow in the coming years. 9. What will happen if the board say no after the presentation on Feb 9th? 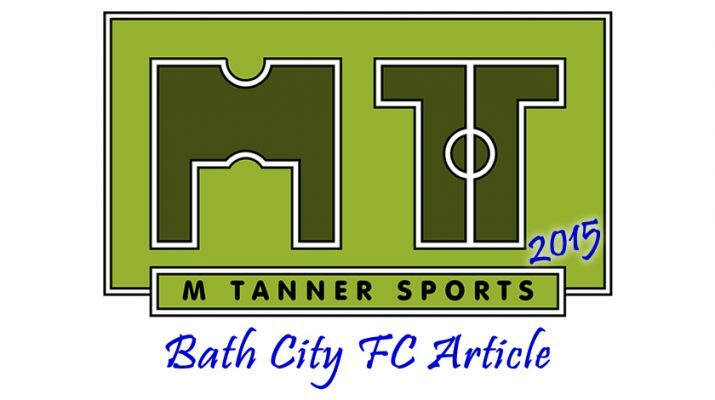 You’ll have to ask the board, but we are confident that this current model of running a club will need to change and we have come up with a solid plan to implement a community club for Bath. 10. What will happen if you get the go ahead but fall short in raising the money? Again you would have to ask the board that question at the time. The money raised will go back to those individuals if a community share issue has been made. 11. What will happen to current Society members? We’re still working on it with legal experts but hopefully they will be able to transfer their money that they have paid into a community share. 12. Will the current Directors and major shareholders be spoken to individually? Yes they will be as their input and ideas will be very important to this process. 13. Will there be other payment methods, once a community share fee is agreed, or will it just be one lump sum? 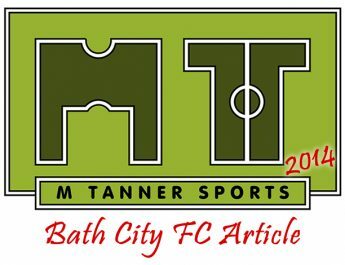 We will be looking into other payment methods to include everyone who would like to own a community share in Bath City FC should our membership feel that the fee is too high. There are forms on everyone’s seat to fill in at the end with two questions. One looking at how much a community share should be and the other asking if you can assist us and what skills you have. We look forward to your response! The Society’s closing remarks were positive with individuals there on the night encouraged to leave their contact details on the night with any skills they have. So if you can give some of your time in any of the following areas then please get in touch on here: Finance, PR, Legal, Fundraising and general help with leafleting, promotions. If you have any further questions about Community Ownership then please get in touch and we’ll get back to you!